Papunya School (2001). 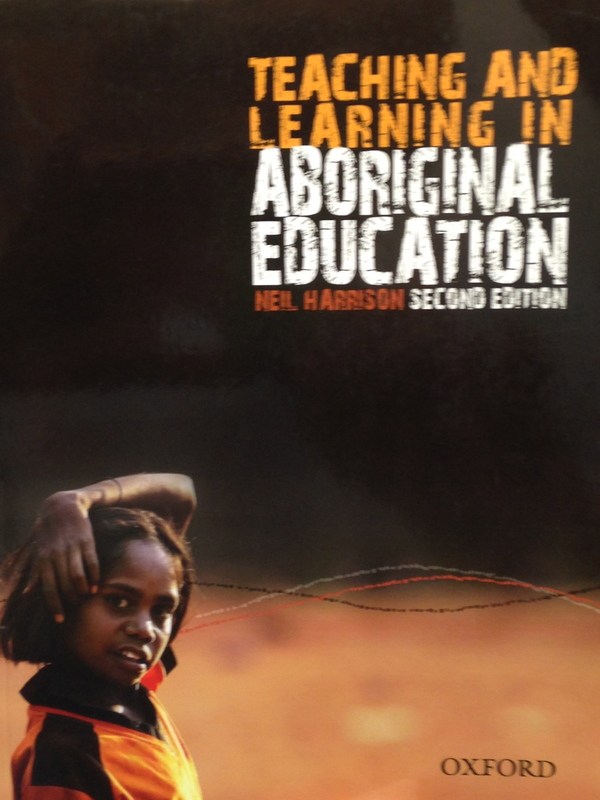 Papunya school book of country and history. Crows Nest (NSW): Allen & Unwin. Russell, Elaine, (2000). A is for Aunty. ABC Books. Stokes, D (2004). Desert dreamings. Melbourne: Harcourt Education. [Place] Wheatley, N. and Rawlins, D. (1988). My place. Melbourne: Longman. Germein K. (2000). Leaving. (illustrated by Bronwyn Bancroft) [relationships/ working together]. Roland Harvey Books.